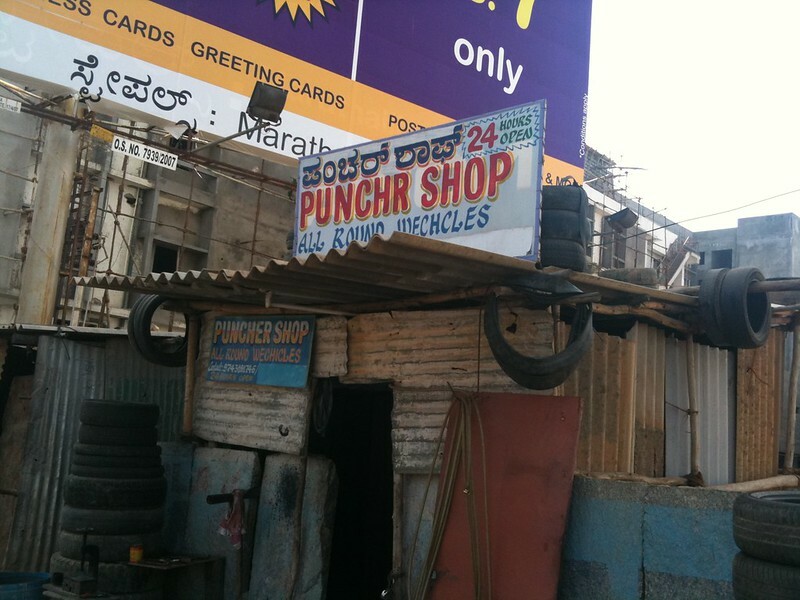 Saw this shop on Sarjapur Road. Hilarious! Image published by mynameisharsha on 2010-08-17 16:04:02 and used under Creative Commons license.